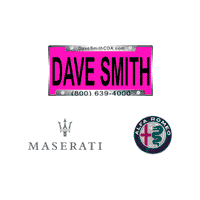 Dave Smith in Coeur d'Alene welcomes comments, suggestions and questions from our valued customers. We encourage you to submit feedback in the form to the left. Someone from our dealership will get back to you shortly. Please Fill out the Form to the left with any questions we can answer for you. We look forward to talking with you about your next car, truck, van or SUV.